This book was an amazing departure from Aarons’ normal books. I love her YA writings, but this book was on another level. It was gritty and raw and damn near painful in its brutal honesty. So, I loved it. I loved how she let each character’s emotions and thoughts bleed from the pages. You can feel their indecision, sacrifices, love, and sense of obligation. They are all caught in the crosshairs of responsibility, family, and expectations. What’s funny is that many times these expectations are self-perceived, which impact familial relationships, roles, and responsibilities. The way Aarons tied it all together with perfect timing and tortured hearts made the books so stand out. 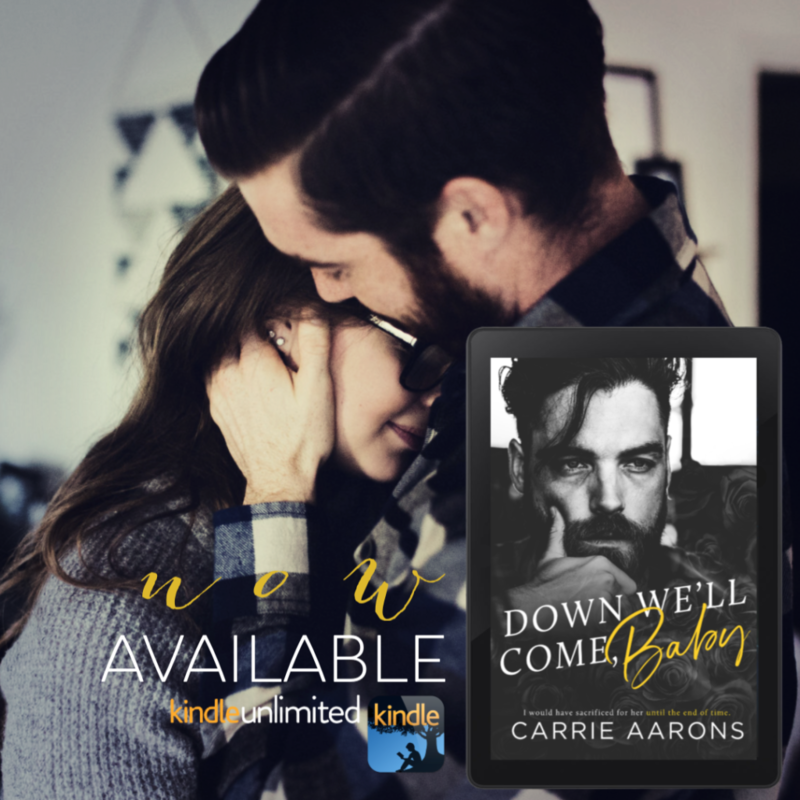 What I learned from Imogen, Theo, and Aarons is that self-sacrifice without communication will always lead to unhappiness and bumps in the road. If only we can listen to our hearts and be honest with ourselves before embarking upon major decisions. Aarons kept me glued to this book and I couldn’t wait to see where this story would go. 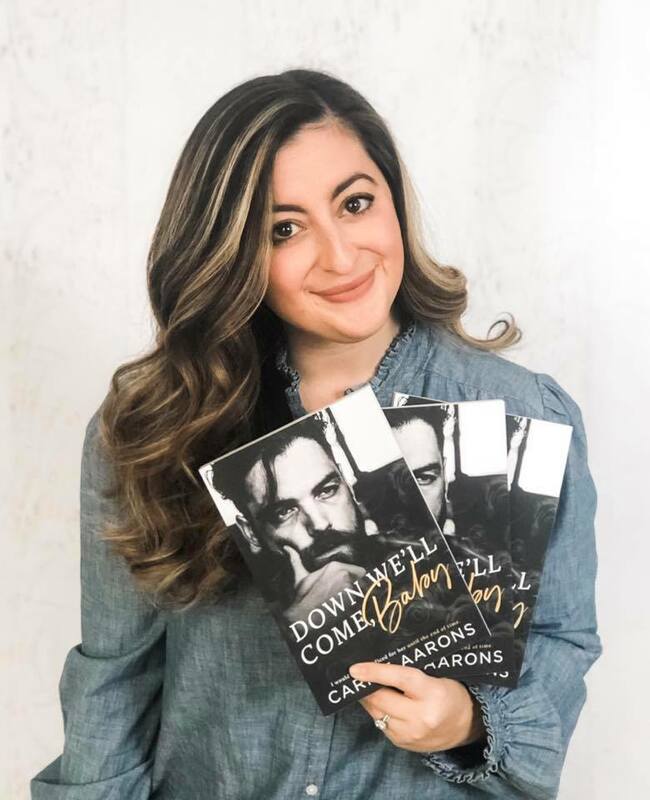 Gah, I can’t wait until she writes her next book!! 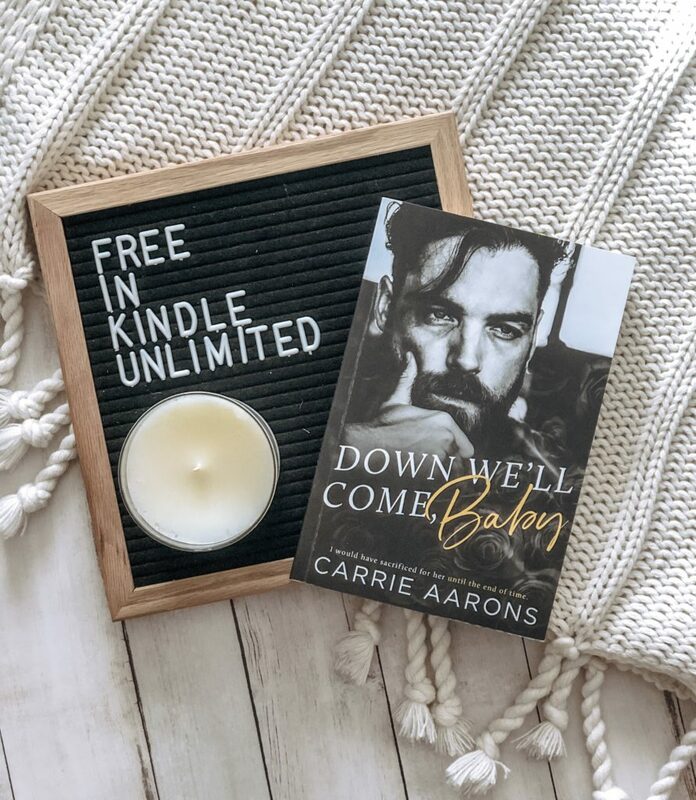 Down We’ll Come, Baby by Carrie Aarons is live and available now to read for free in Kindle Unlimited! 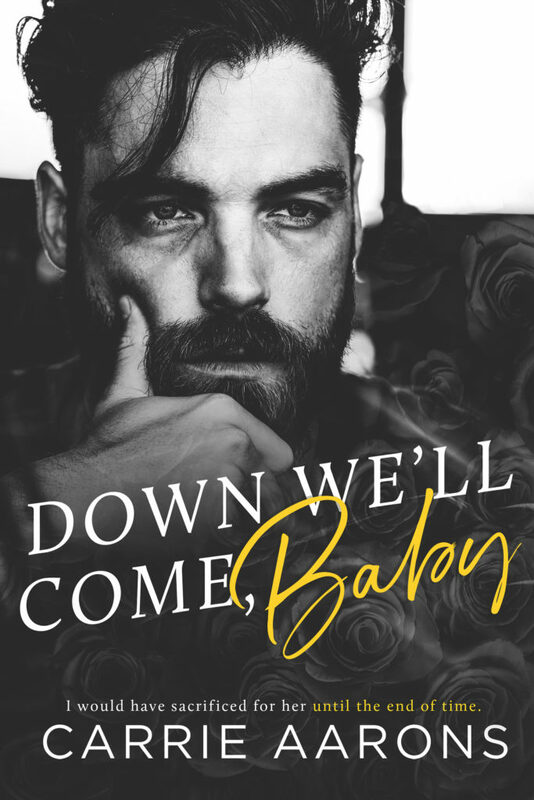 This is a contemporary romance, standalone title.